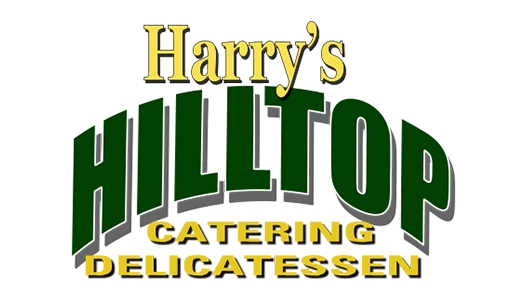 Online ordering menu for Harry's Hilltop Deli. Since 1940 we’ve been serving delicious homemade food to our beloved patrons. In addition to breakfast, we serve sandwiches, gyros, quesadillas, soup, and more! Don't forget to try our wraps and paninis! We're west of Wheatley Hills Golf Club at the corner of Williston Avenue and Broad Street. We're not far from Roslyn Rd Park! Order online for carryout or delivery!